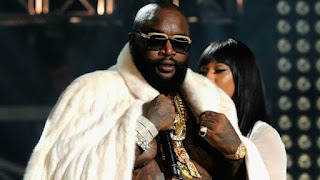 BHR Hollywood Reports...........A Fayette County judge has decided to set bail at $2 million for Rick Ross. 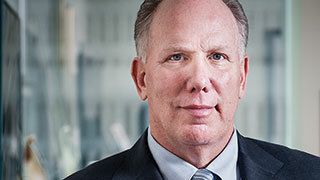 The rapper’s lawyer Steven Sadow, who has also represented T.I. in the past, was able to work out a deal where Ross will forfeit his Fayetteville mansion if he violates probation. 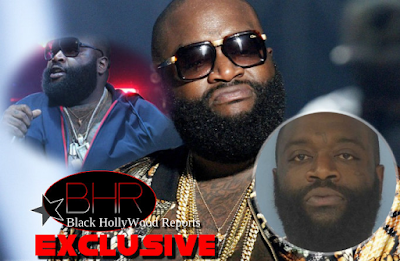 It was under that condition that the judge decided to set bail at $2 million for Rick Ross. It was under that condition that the judge decided to grant Ross bail. 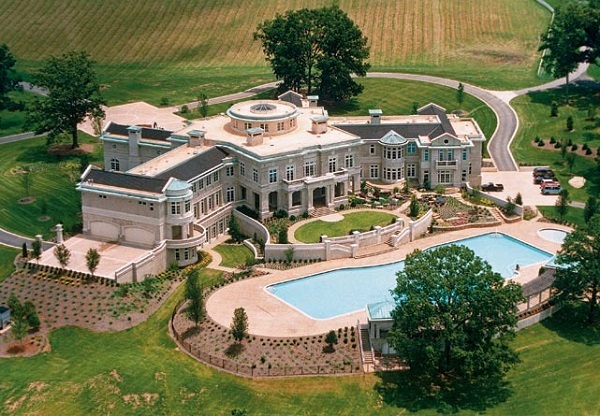 Ross owns Evander Holyfield’s former Fayette County mansion, which Sadow said in court is worth $5 million. He was arrested on June 24 and charged with kidnapping, aggravated battery, and aggravated assault. 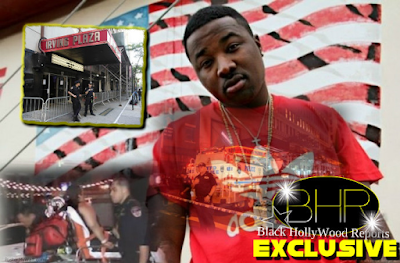 The arrest stemmed from an incident involving a confrontation between Ross and a groundskeeper at his home, formerly owned by Evander Holyfield. He allegedly pistol-whipped the man with a Glock 9MM pistol, causing injury to his jaw, neck, and teeth. During Ross’ bond hearing in Fayette County, Ga. on Wednesday, the judge approved his release once he posted $2 million bond including $1 million equity from the ex-Holyfield mansion he owns and another local property, $500,000 surety bond (from a bail bondsman), and $500,000 in cash.